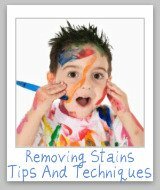 Pet Odor Stain Remover Reviews: What Gets The Stink Out? Pet odors seem to linger, so which pet odor stain remover works best to get rid of them? Here is a round up of reviews to find which products work double duty and clean and remove odor. In addition, if you are considering buying a new brand of product to remove these stinky odors you can find out what other "Mom reviewers" and other people have said about it here. After all, you want to get a product that works the first time. Pet odors can linger and cause an unpleasant smell throughout your home. There are lots of odor removers on the market that are made specifically for pet odors, or say they can be used for pet odor. Some of these odor removers just mask the odor with a pleasant (or somewhat overpowering) smell, and others claim to neutralize the odor from the air. If you have used a product with great success (or it didn't work at all) share your review with me so everyone can know which products to use, and which should stay on the store shelves. 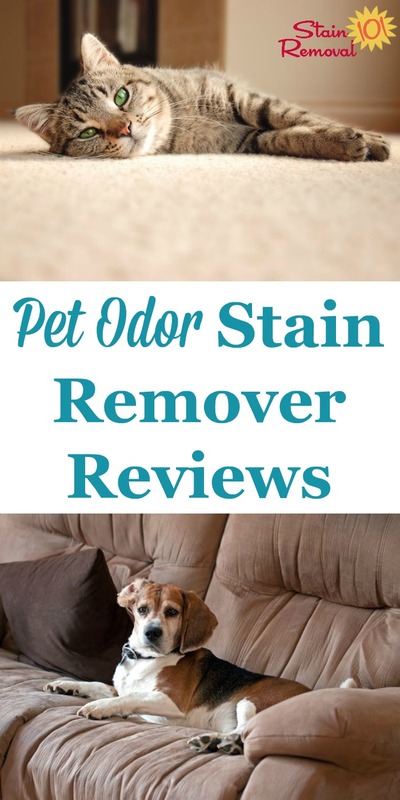 While I recognize that most odor removers designed for pets also say they remove stains, a product's ability to remove stains and odors may not be the same. 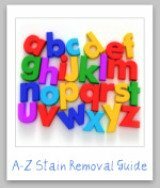 If you have a review of a product in regard to pet stain removal, please submit your pet stain remover review here. 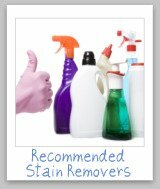 You may also find the urine cleaner reviews helpful regarding removing certain types of pet stains and odors. 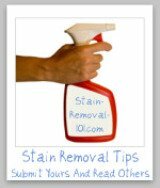 Finally, you can submit tips or read others about pet stain odor removal here. Want To Share Your Pet Odor Stain Remover Review? 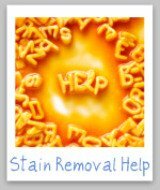 Have you used a great (or not so great) pet odor stain remover, and want to share your review of it here? 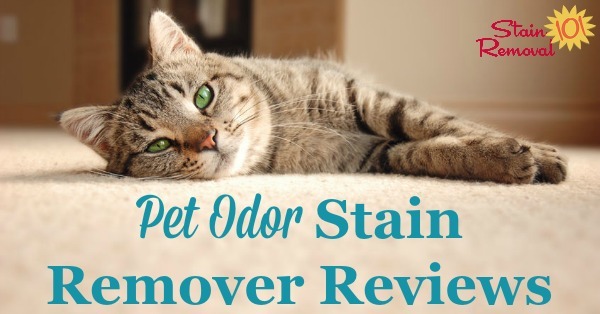 Please tell us all the appropriate information necessary for a complete review, including the name of the product used, what item you used it on, how it worked for you, and any other thoughts you might have about the pet odor stain remover. 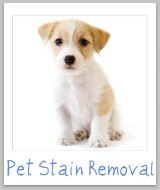 Click the links below to see pet odor stain remover reviews that have already been submitted.